Dental Restorative Group provides a variety of emergency dental services that can resolve after-hours aesthetic concerns, acute discomfort, or pain. However, if you are experiencing a medical emergency due to severe facial trauma, please contact 911 for immediate care. Pain, discomfort, and unexpected problems with dental aesthetics do not follow a schedule. For these reasons, Dental Restorative Group offers emergency dental services to Belmont, Cambridge, and Greater Boston. As a team of experienced specialists who prioritize patient well-being, our doctors understand that effective care requires extra effort. That means being there for people when they need help, regardless of whether the practice is open. Learn about the issues we can support after-hours. Patients in Belmont, Cambridge, and Greater Boston can call our practice regardless of the hour. We operate every weekday as well as Saturday, so we frequently can see emergency patients during normal hours even if they have not scheduled an appointment. If you receive a message stating that the practice is closed, you should also be provided with the mobile phone number of an available doctor. We make every effort to take these calls so that we can respond to patient problems after-hours. What Should You Consider an Emergency? You may have had tooth discomfort for some time but delayed treatment because of other priorities. Alternatively, you may have had no symptoms at all—until you feel sudden and extreme pain in the middle of the night. Toothaches can come on at any time. Cavities are often the source of the problem, though a crack, abscess, or infection may also cause severe pain without warning. Toothache should not be discounted as a reason for emergency dental services. The intensity of the discomfort and the large number of connections teeth have to the brain’s pain centers can make immediate treatment necessary. During your visit, we can identify the source of the ache, provide pain killers and / or sedative fillings, and either resolve the problem in the emergency visit or help make you comfortable until you can have a more comprehensive procedure. 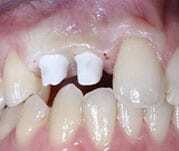 Dental Restorative Group can provide treatment to repair a badly damaged or infected tooth. You may benefit from a root canal if you have swelling around your face, obvious injury to your tooth, or acute pain. In the procedure, your doctor will provide a local anesthetic to control discomfort; remove decay; repair damage; and fill the tooth. Some treatments require multiple visits, but we can significantly improve your comfort with emergency dental services and then conduct a follow-up in Belmont, Cambridge, or our Arlington office. 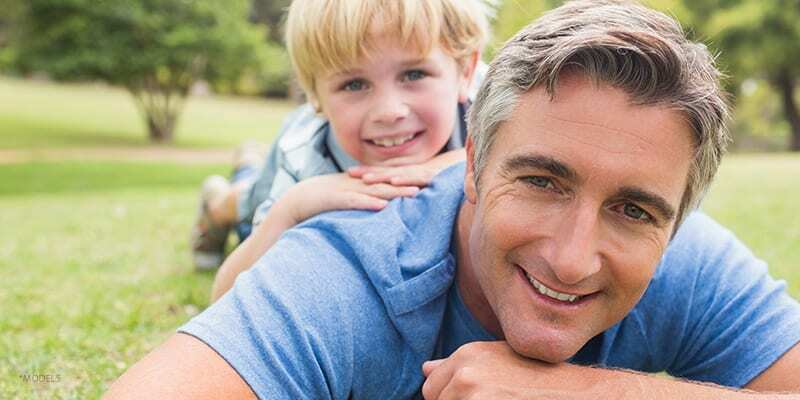 Dental Restorative Group in Belmont, Cambridge, and Greater Boston takes steps to ensure the durability of the prosthetic crowns that it places. However, it is possible for crowns to break. This can create both discomfort and aesthetic concerns. If you have lost a crown and require emergency dental services, our practice can repair the tooth. In a typical emergency appointment, your doctor will place a temporary crown, which offers aesthetic improvement as well as some basic function. Our on-site dental laboratory and technician can fabricate your permanent crown during office hours, and we can arrange for a follow-up procedure to place it when it is ready. Administering local anesthesia gently by warming it and giving it as slowly as possible. Using micro-techniques in procedures (when appropriate) for a less invasive outcome and faster healing. Taking the time to listen to you, address your concerns, and communicate what to expect before, during, and after treatment. By improving your comfort and resolving acute needs, Dental Restorative Group hopes to make your emergency as manageable as possible. Learn more about emergency dental services in Belmont, Cambridge, and Arlington. 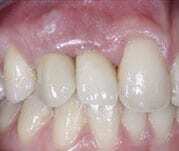 Contact Dental Restorative Group online or by phone.